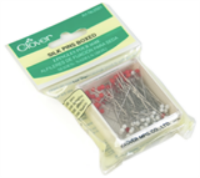 In patchwork and quilting, using the right pins can make the job so much easier. 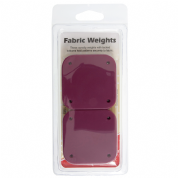 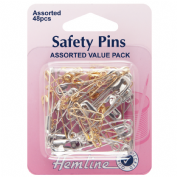 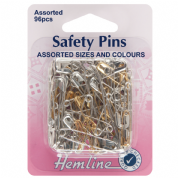 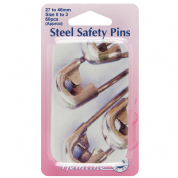 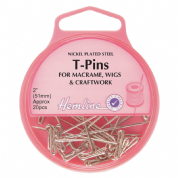 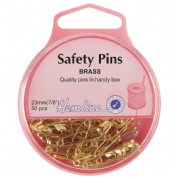 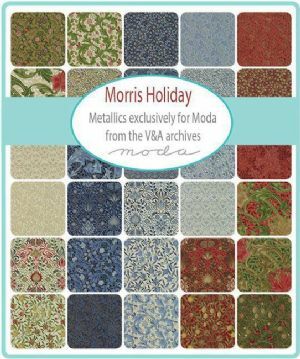 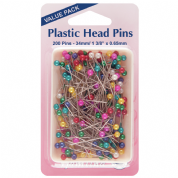 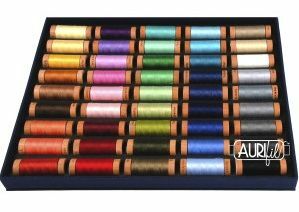 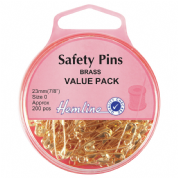 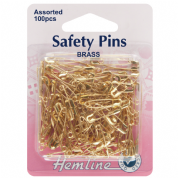 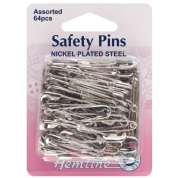 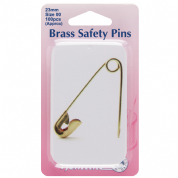 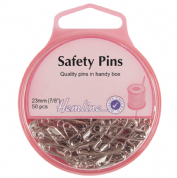 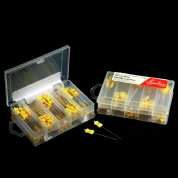 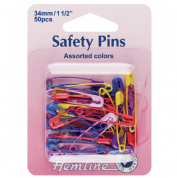 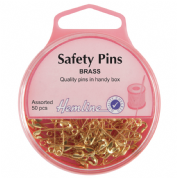 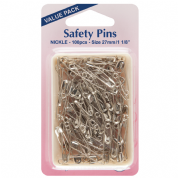 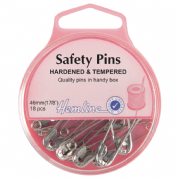 Here you can find a variety of different types of pin for your sewing projects. 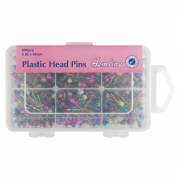 For piecing, use the flat Flowerhead pins. 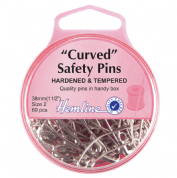 They glide under the needle of the sewing machine better than pins with rounded heads. 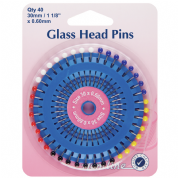 If you think you will need to press your fabrics with the pins in situ, use Glasshead pins rather than pins with plastic heads. 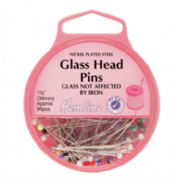 The glass heads don't melt if touched by the hot plate of the iron. 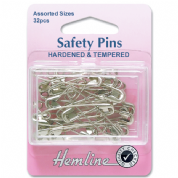 For basting three quilt layers together, we recommend curved safety pins. 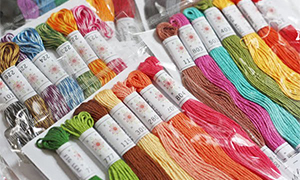 Because basting is done from the top of the quilt it can be quite difficult to get the pin back up through the fabric if the pins aren't curved. 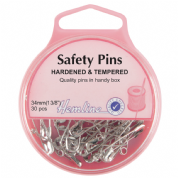 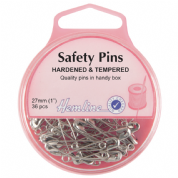 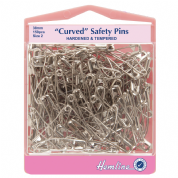 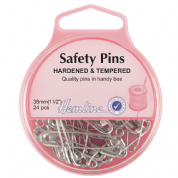 Curved safety pins reduce hand strain and, dare we say, reduce frustration. 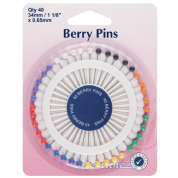 For applique, try the tiny little applique pins. 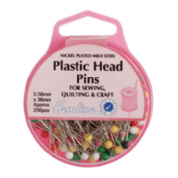 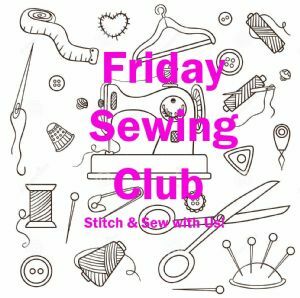 These hold patches in place with minimum risk of threads getting tangled around them as you hand stitch around the applique shapes. 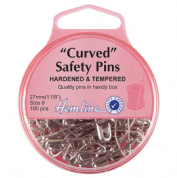 Click on a product image below to read about the product and add it to your cart.